Yes. 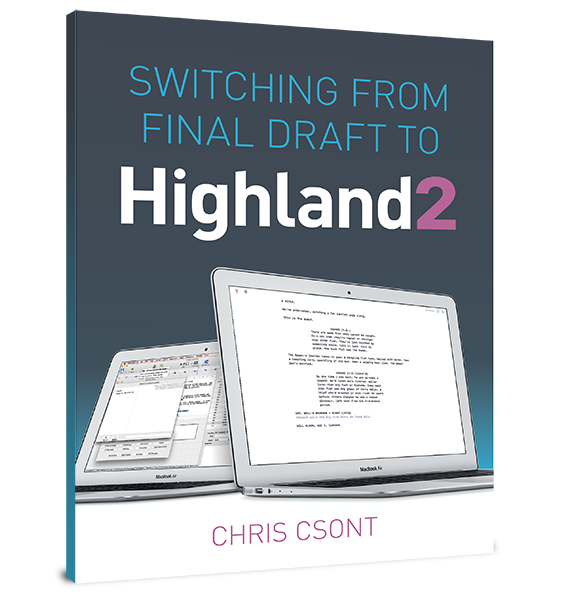 As of August 2012, Final Draft Writer is available for iPad for $49.99. FDX Reader by Quote-Unquote Apps can be used to read Final Draft 8 documents (.fdx files) on the iPad or iPhone, but is not a script editor.